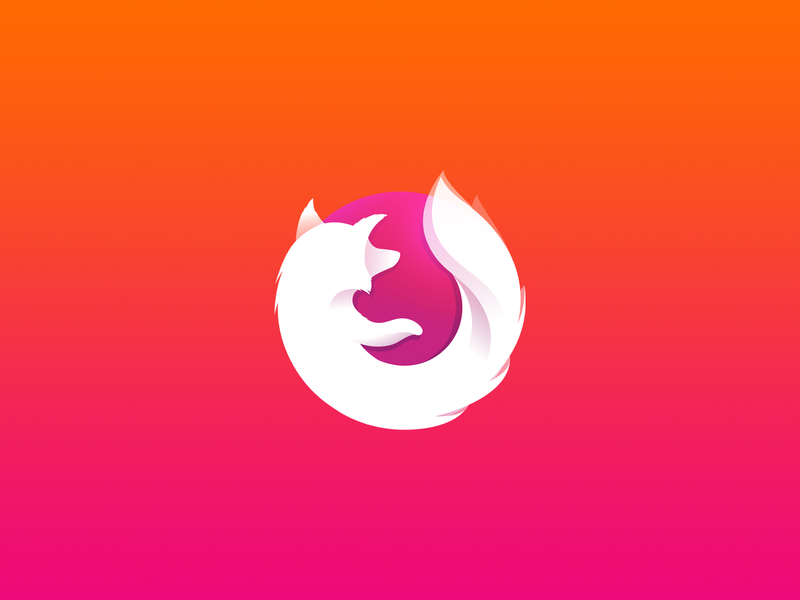 I continue contributing to the open source projects, and I got back to Firefox Focus this week. The issue I worked on was listed in July 2018, and nobody had taken it for some reason 🤔 It caught my attention because it asked to add a UI test for one of the pages of the browser, and I haven’t done any testing for iOS apps before. I thought that it would be a good opportunity to learn how to do it. They added a page for no internet connection error, which is triggered when a user tries to go to a webpage without having the internet. Firefox Focus uses XCUITest library for the UI tests. After analyzing existing tests in the project, I started writing my own. My first steps were to write a basic test that would just start the app and exit it (because I hadn’t written any other tests). Once I created this basic template for my test, I had to write an actual test function for the No Connection page. I started with just a basic loading of mozilla.com website. Worked fine 👍 Next, I had to turn off WiFi on the iOS simulator in order to trigger the No Connection page. However, I faced a problem at this step. It turned out that it’s impossible to turn off WiFi just on your iOS simulator neither using XCode nor programmatically 🤭 Instead, you need to disconnect WiFi on the computer, where you compile and build the app. Obviously, that’s not a good option because other tests need the internet connection, and they would fail in this case.